← Celebrate Urban Agriculture at Seattle Tilth’s Harvest Fair! Join Greyhound Pets of America-Greater Northwest for ROOFEST. Spend the day with greyt pups and their people and enjoy live and silent auctions, Methow Dog and other vendors, food and doggy games. There will also be greyhounds to adopt to pre-approved adopters. Come meet a new friend…Meet a new soulmate. 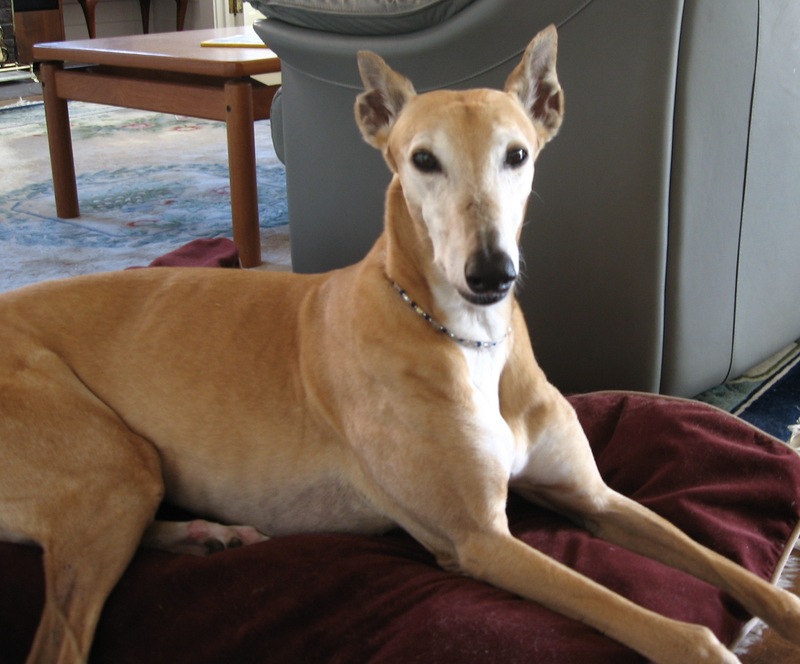 This entry was posted in Greyhounds and tagged Adoption, dogs, GPA, Greyhounds, Northwest, Seattle, treats. Bookmark the permalink.